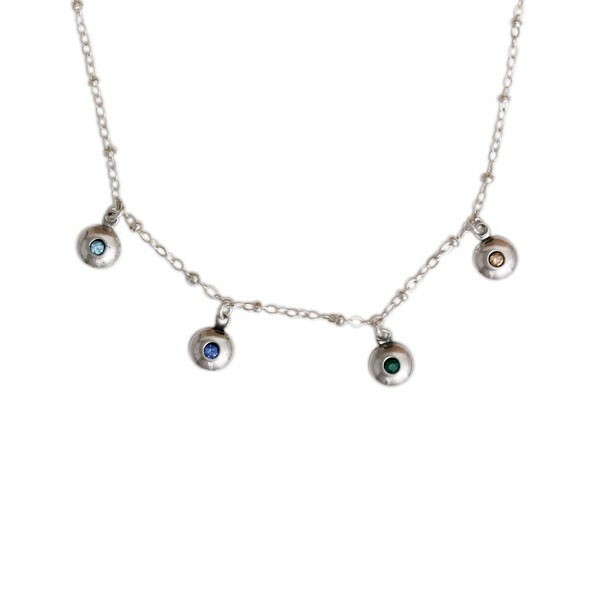 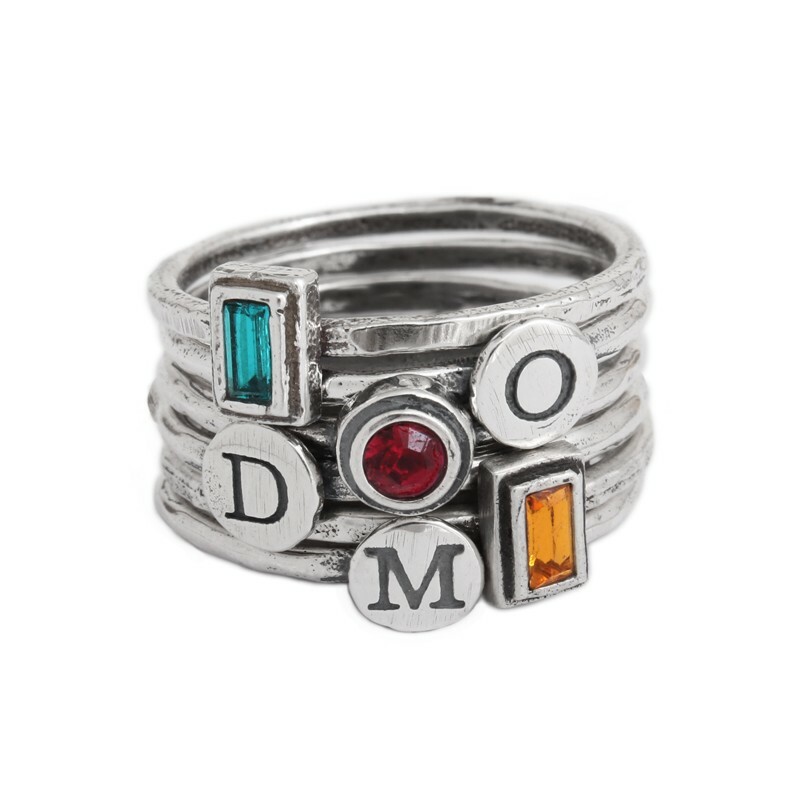 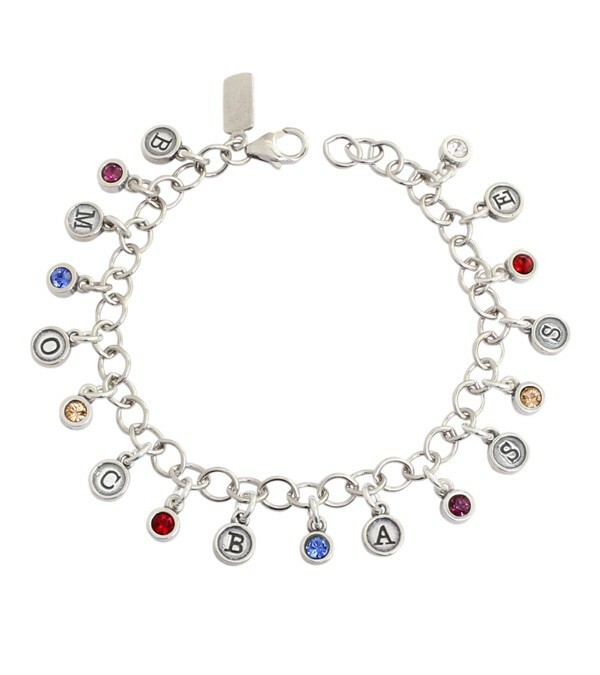 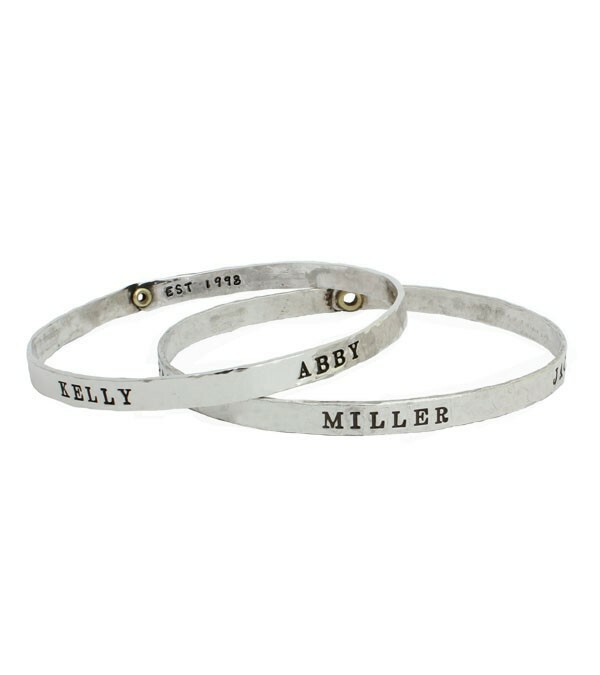 For the grandmother of five, we have a variety of personalized gifts for grandma, including mother's rings and necklaces. 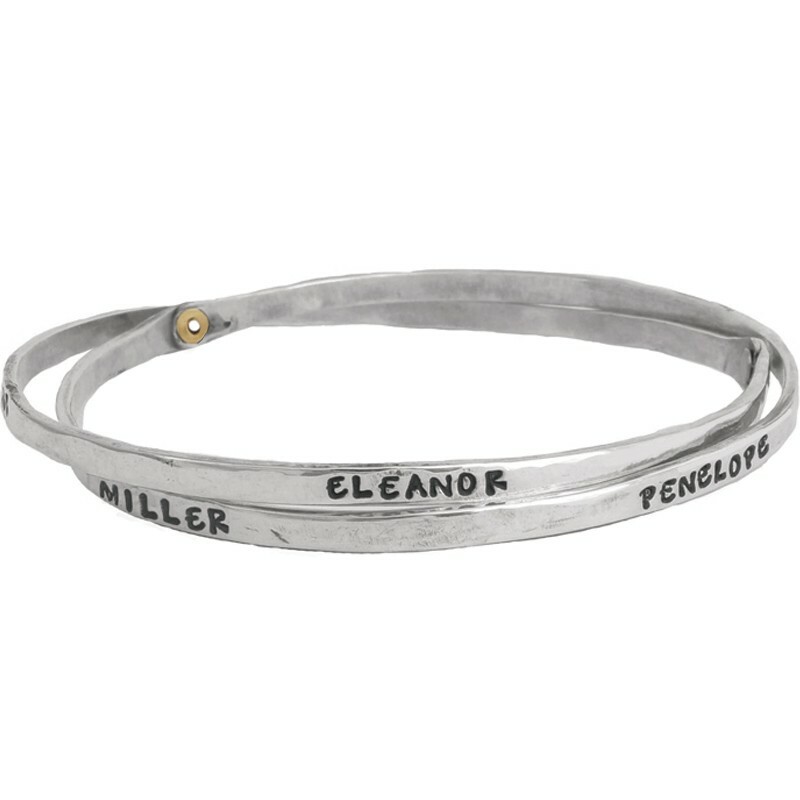 But you can also build a beloved bangle bracelet ~ one for each grandchild! 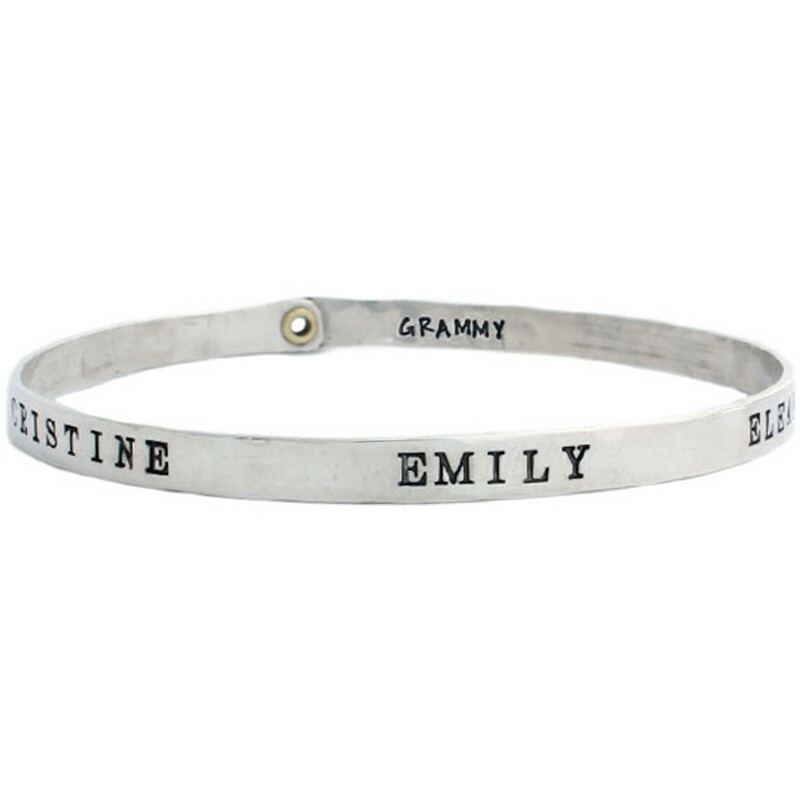 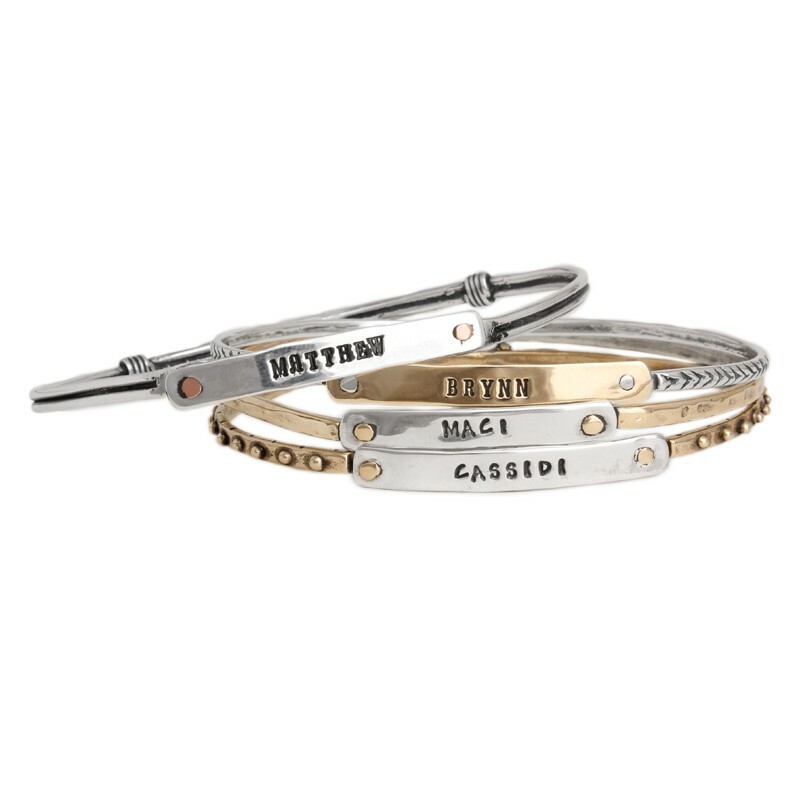 Grandmother's jewelry is the perfect personalized gift. 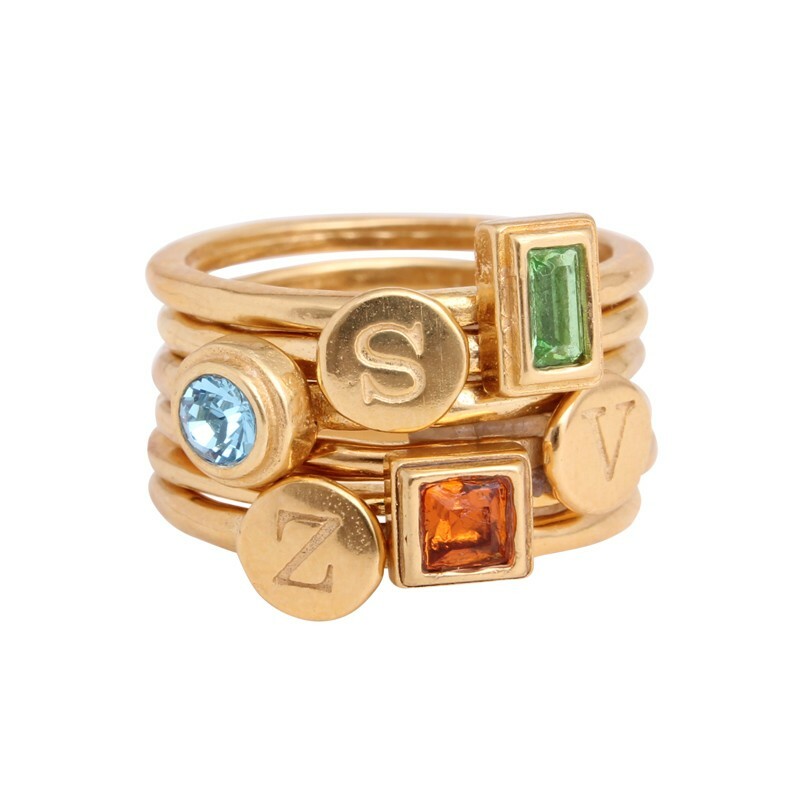 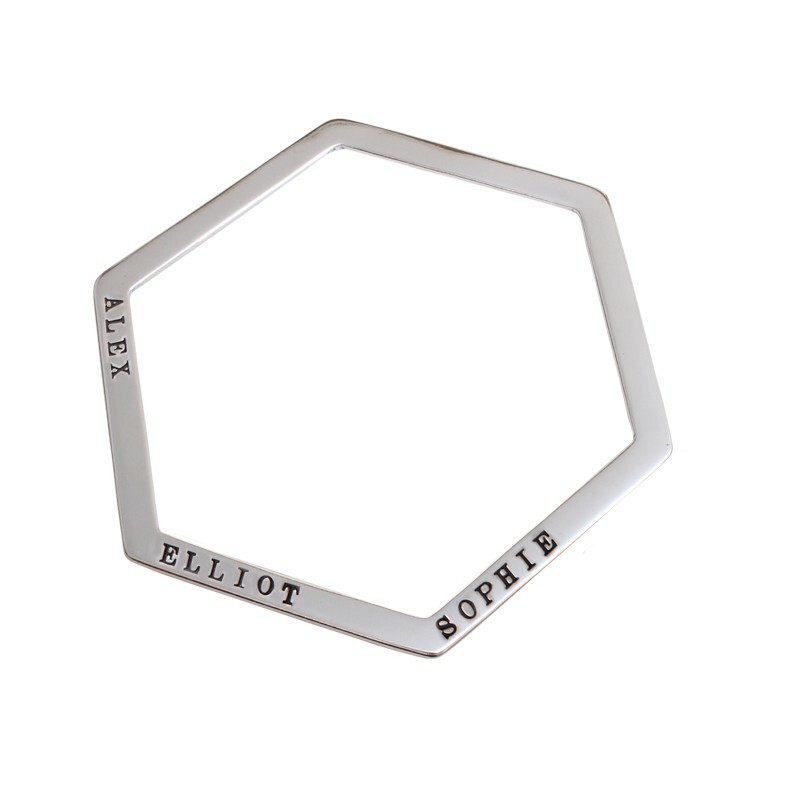 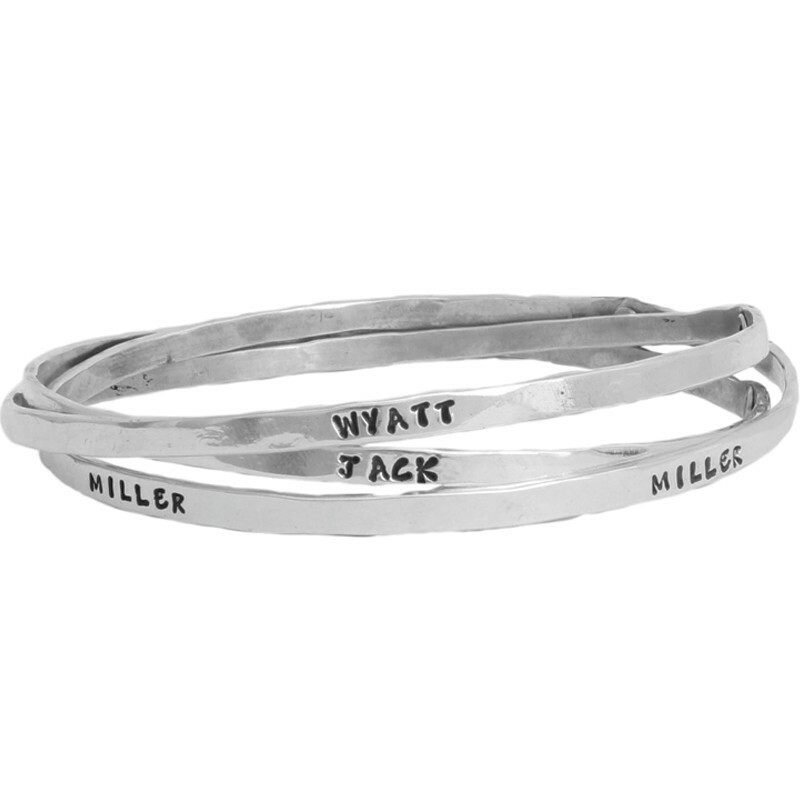 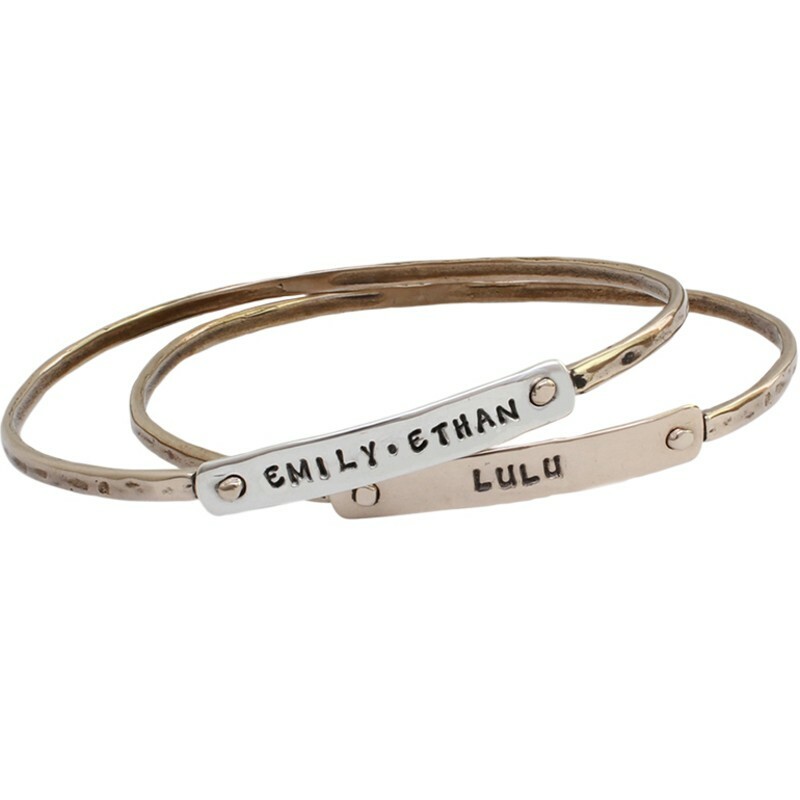 With our hand stamped jewelry your imagination is the only limit in finding the perfect personalized gift. 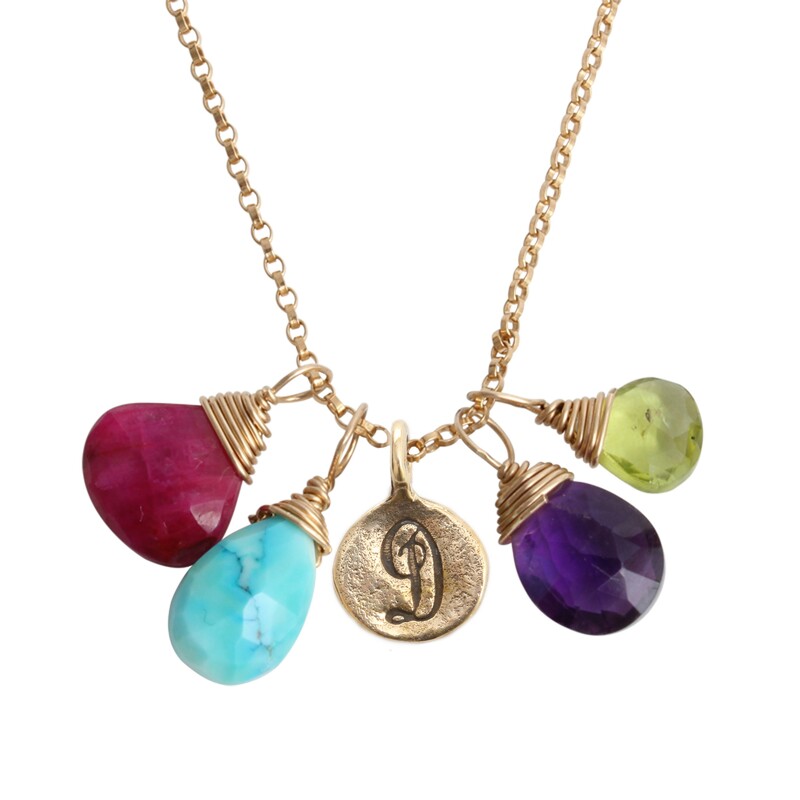 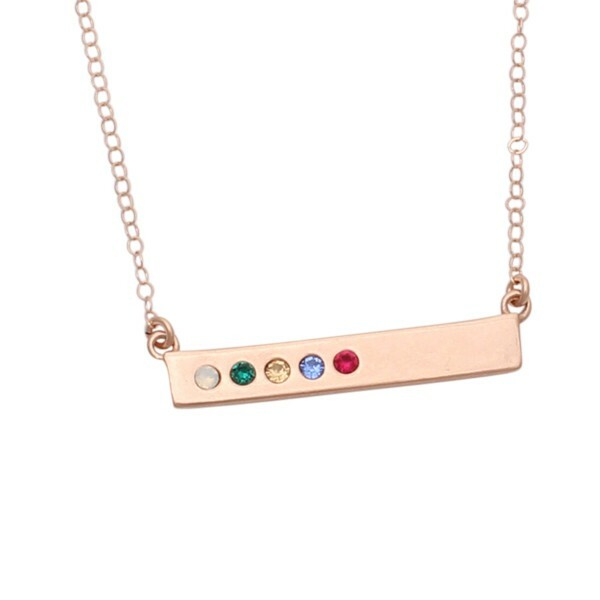 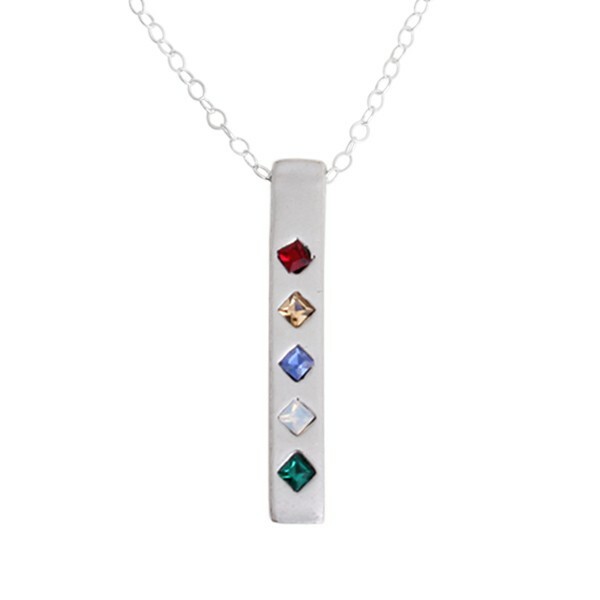 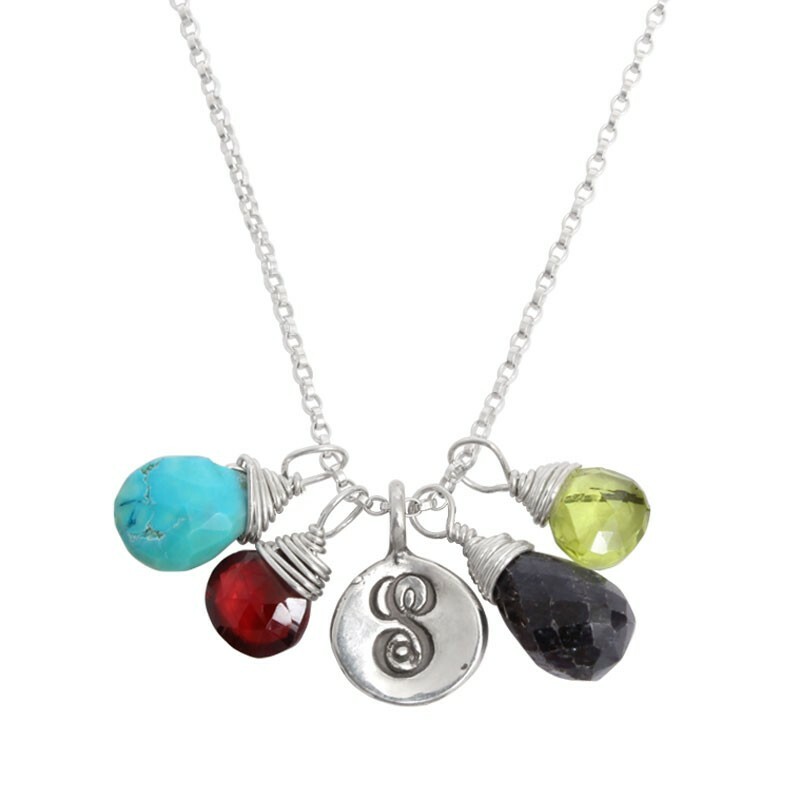 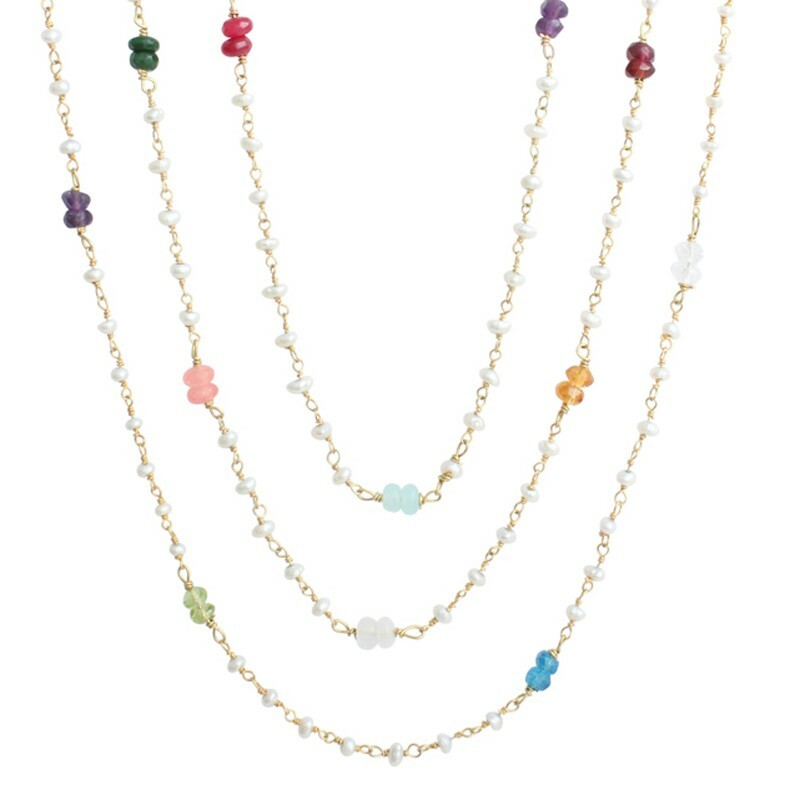 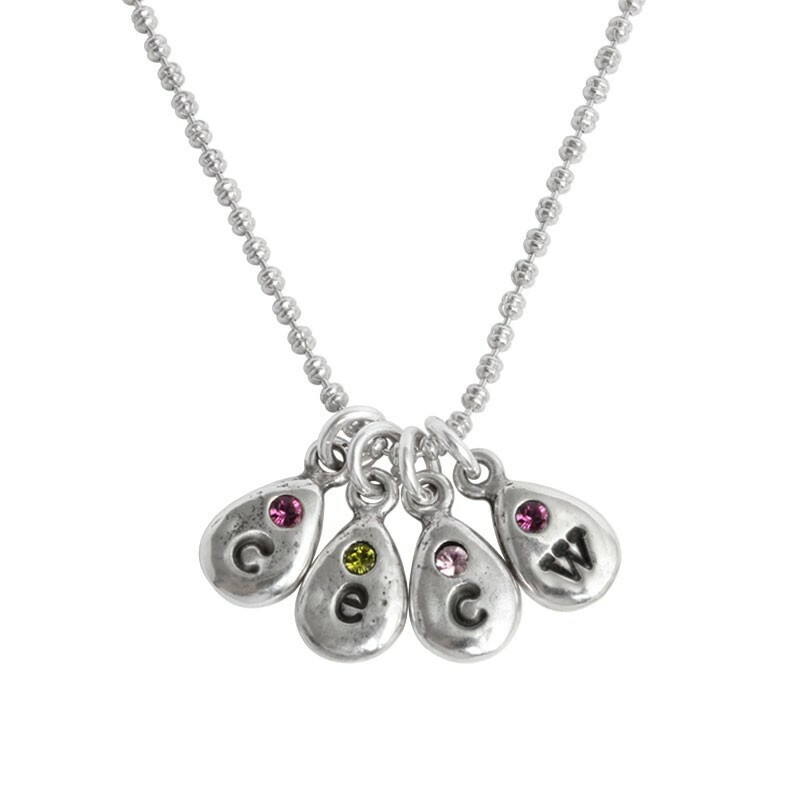 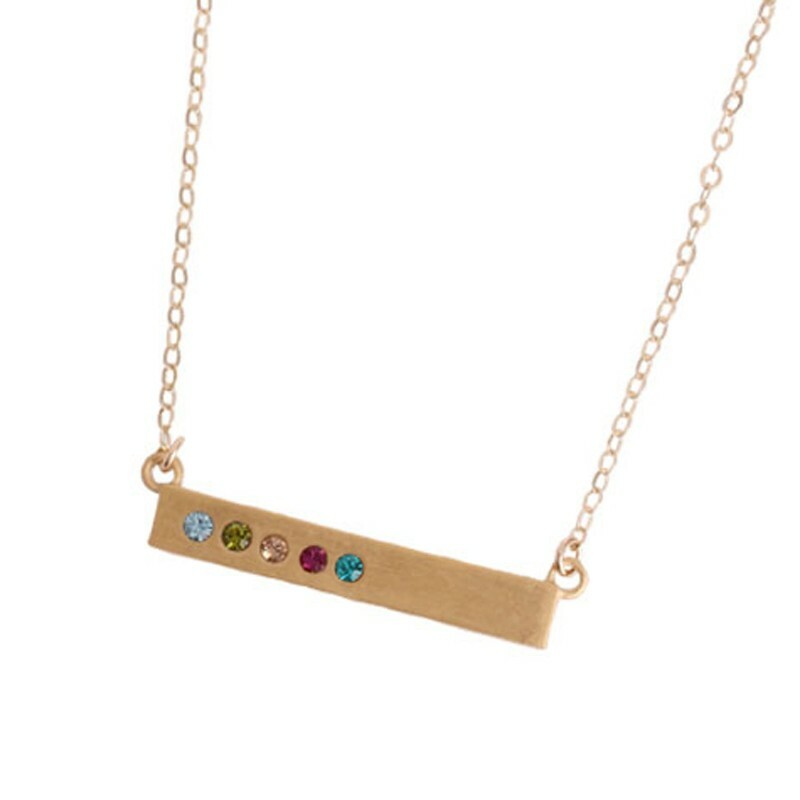 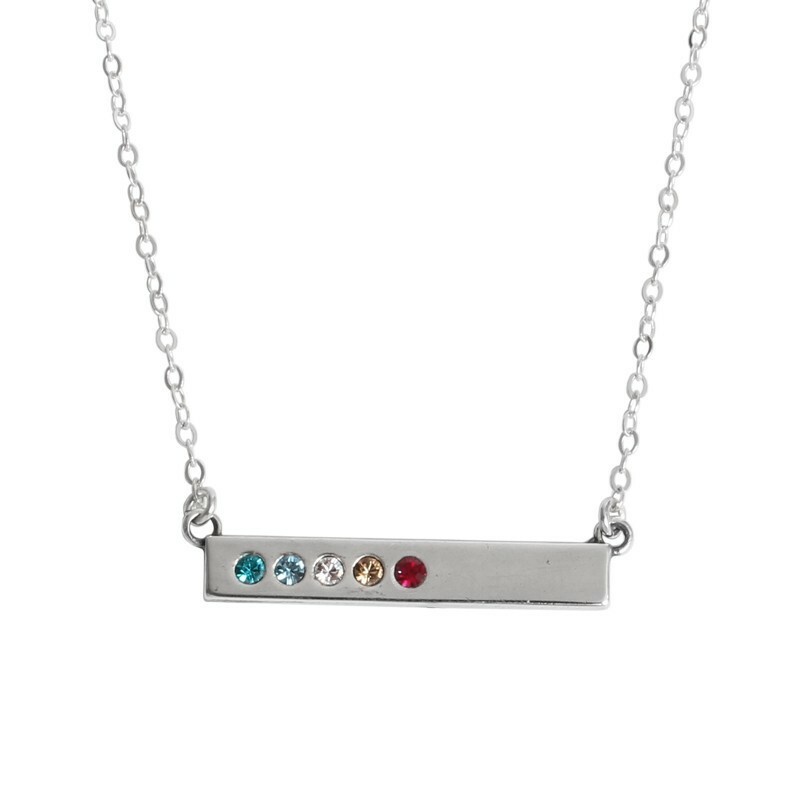 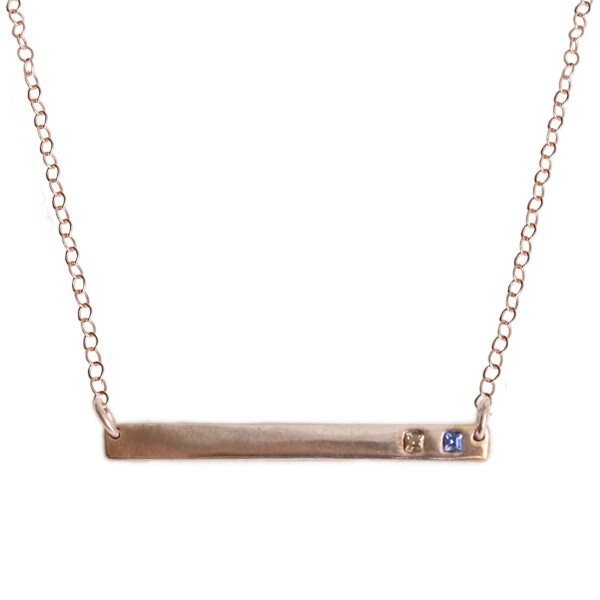 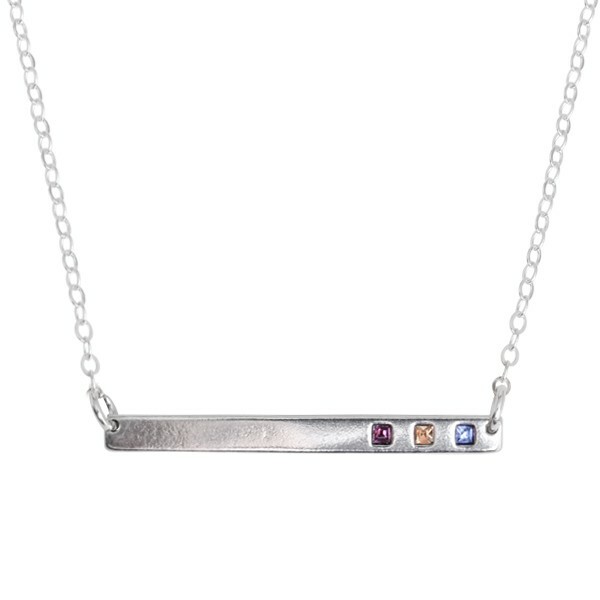 "Silver Birthstone Bar Necklace for Five Grandchildren, Count Your Blessings Bar Necklace"